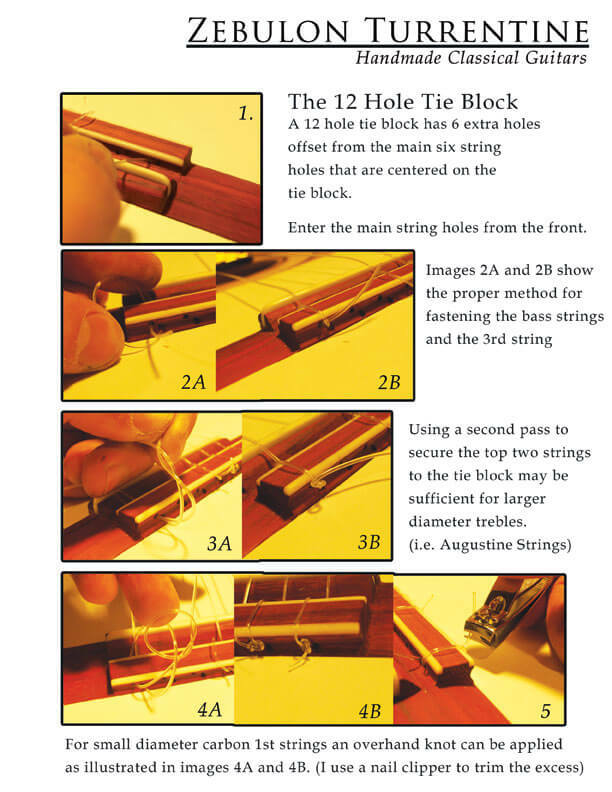 I have seen some pretty bad damage on young handmade classical guitars from simply string changing. 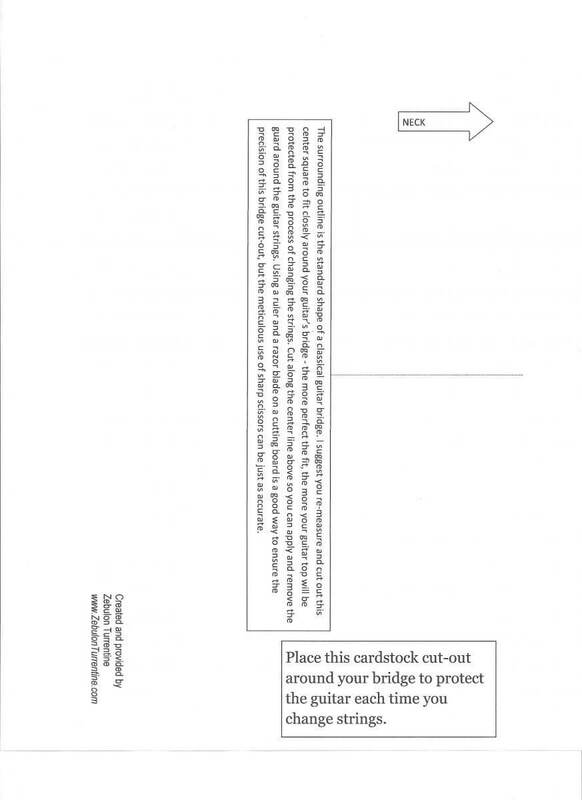 Download and print this string changing guard on cardstock paper, then follow the instructions given on the printout to ensure it fits your guitar properly. It is an easy way to ensure that your guitar top is protected during string changes.